SCHAUMBURG, IL (March 2019) – HEIDENHAIN CORPORATION is proud to introduce the new QUADRA-CHEK 2000 evaluation unit for use with everyday measuring and metrology tasks in parts inspection applications. 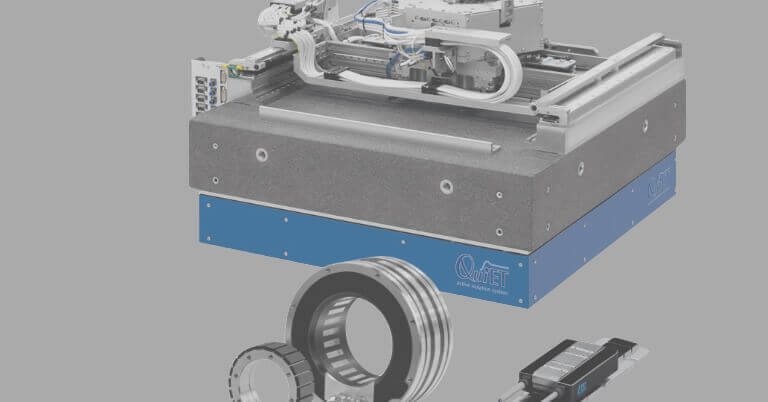 Measuring point acquisition with the QUADRA-CHEK (QC) 2000 is quick, easy and accurate when utilizing crosshairs or when used with optical edge detection on profile projectors, measuring microscopes and/or 2-D measuring machines with up to three axes. 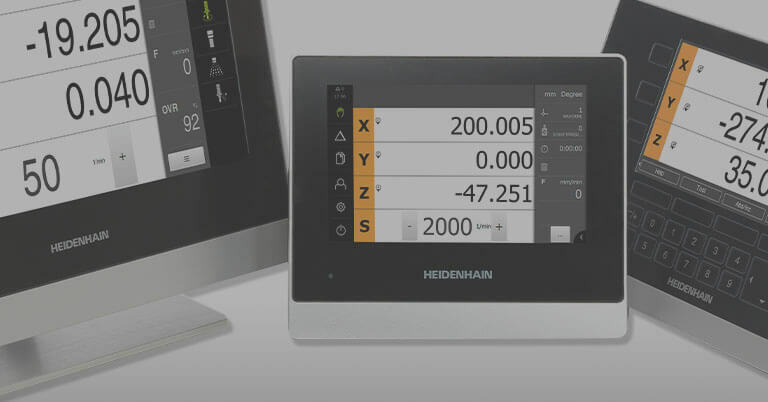 For complex and repetitive measuring tasks, the QC 2000 user can automatically record a measuring program and run it at any time. 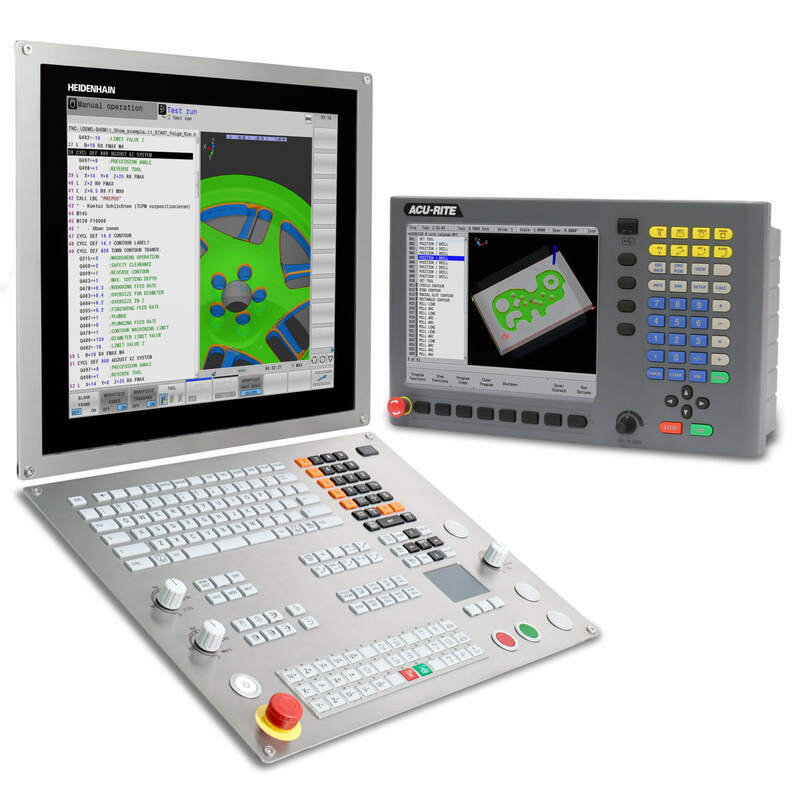 This digital readout keeps track of the presets, sequence of measurements, tolerances and data-output commands. 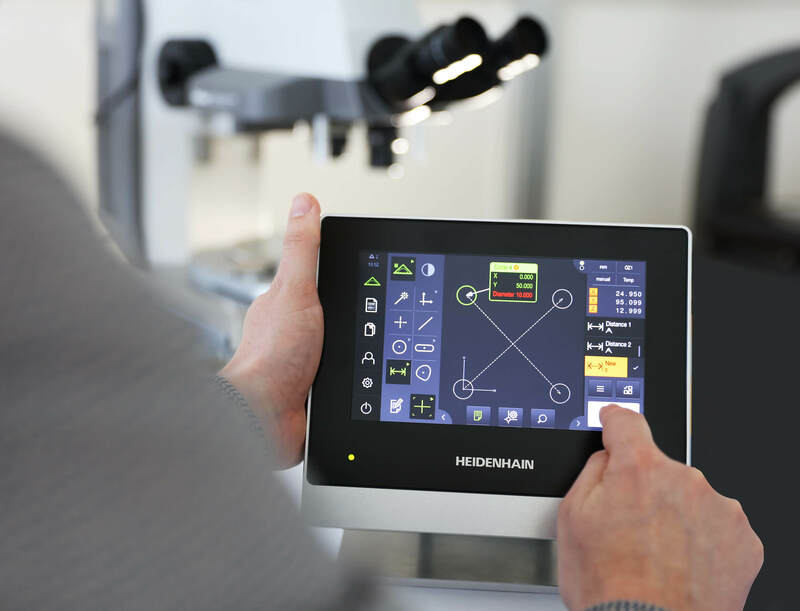 When the recorded measuring program is executed again, the QC 2000 displays visual instructions relating to the features to be probed, thereby providing direct and repeatable guidance for the user. 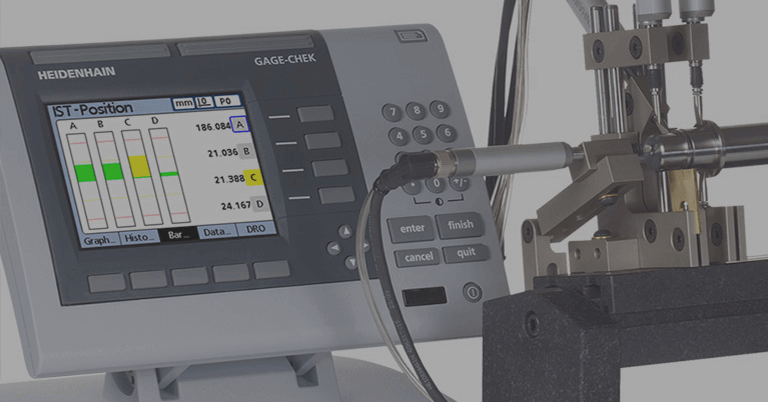 The QC 2000’s “Measure Magic” function makes measurement especially easy. 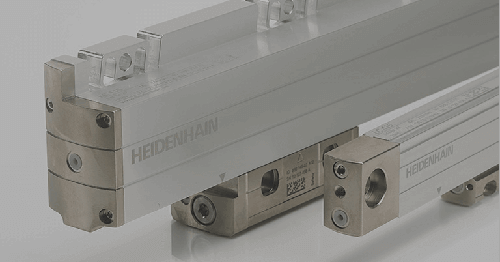 This function uses the acquired measuring points to automatically select the matching geometry, enabling a high level of repeatability and significantly reducing measurement uncertainty. 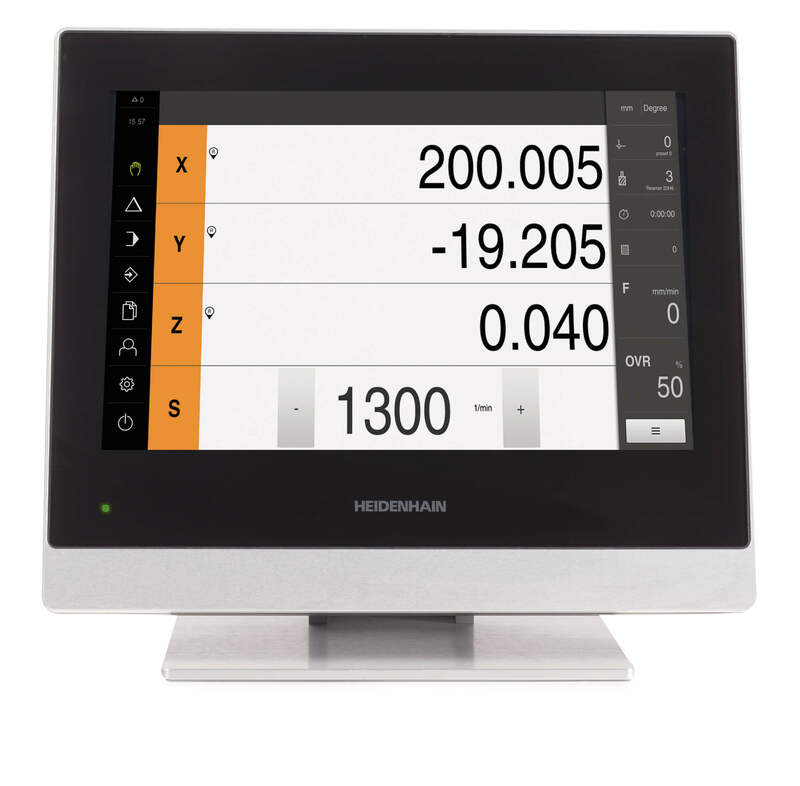 All measurement results from the QUADRA-CHEK 2000 are graphically displayed on the unit’s high resolution 7-inch color touchscreen. The integrated measurement report function makes it easy to create a report directly upon completion, and its intuitive operation makes it easy to document these results in the form of measurement reports including as a PDF or CSV file. 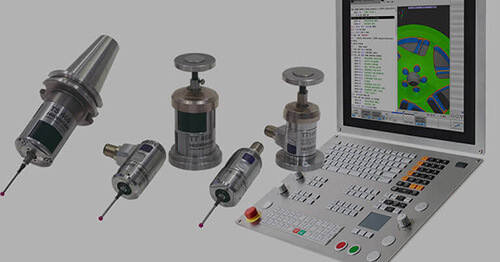 These measurement reports contain the measurement and tolerance results as well as additional information. 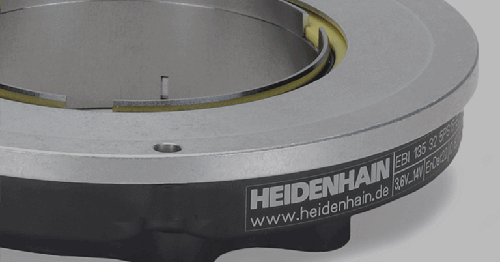 Based on the same software platform used in HEIDENHAIN’s QUADRA-CHEK 3000 unit, this new evaluation unit rounds off the QUADRA-CHEK product family.